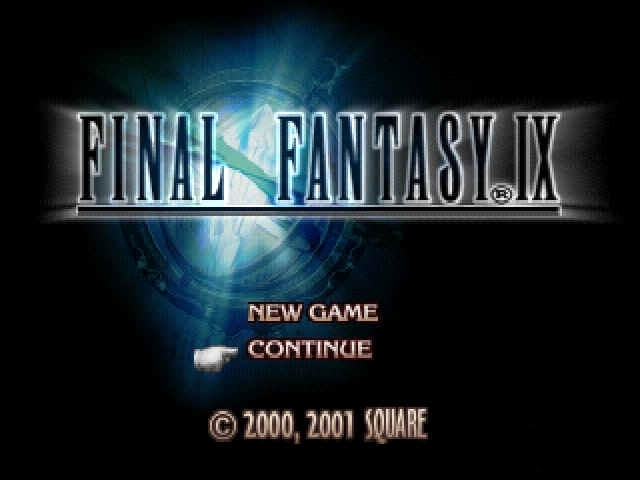 This hack enables some of the Final Fantasy 9 scenes and dialogs that were suppressed during the game’s development process. The hack doesn’t improve those scenes but only unlock them. They may have been unfinished from the developers perspective and/or contain abandoned material story-wise, but they are all bugless.